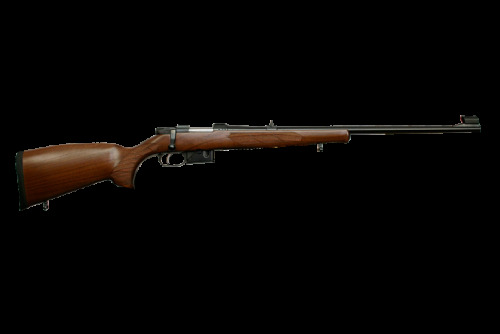 CZ 527 22 HORNET LUX - Corlane Sporting Goods Ltd. 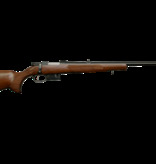 The CZ 527 Lux has won more awards in the light rifle category in Europe than any other rifle ever! Designed to fit the small base calibers perfectly, the CZ 527 is a true micro length action and features controlled round feed, a detachable magazine, hammer forged barrel, single set trigger and open sights. The stock is Turkish walnut in the famous Bavarian pattern.